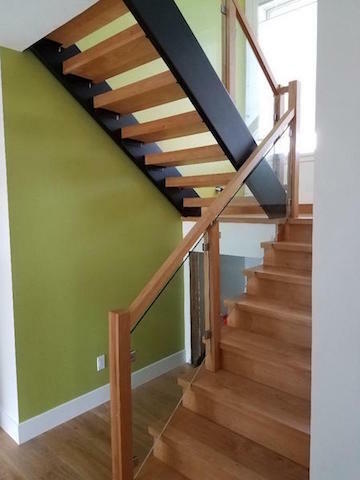 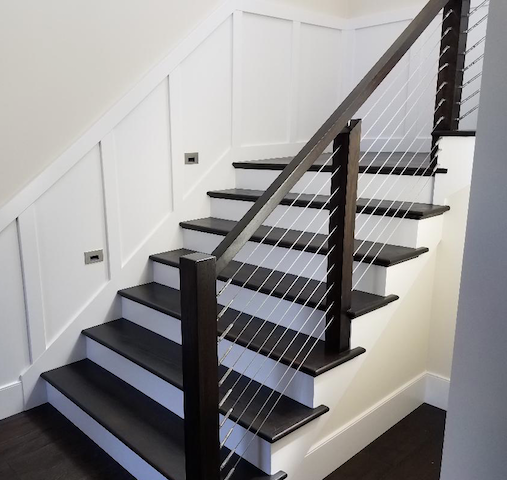 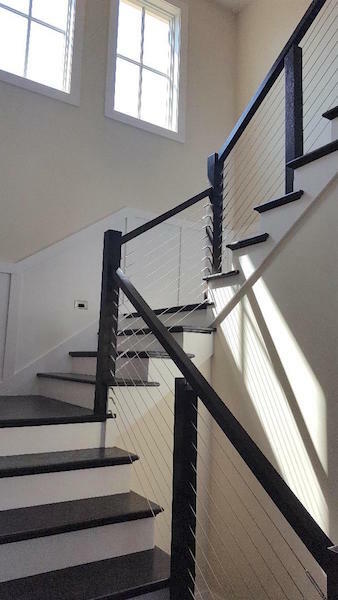 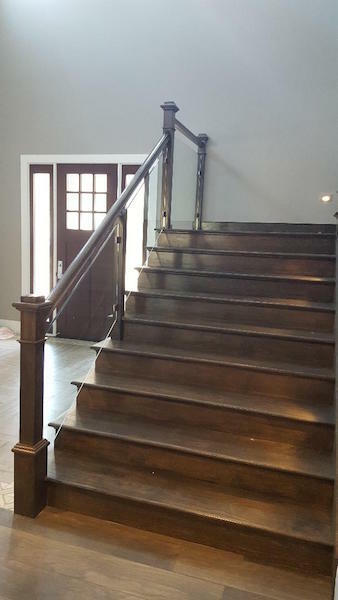 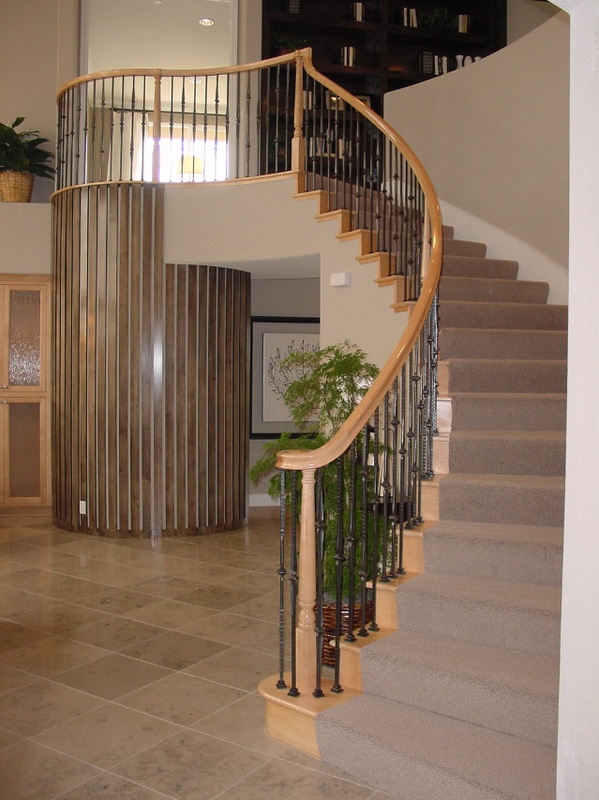 Scroll Down to see some styles of stair/railing systems. 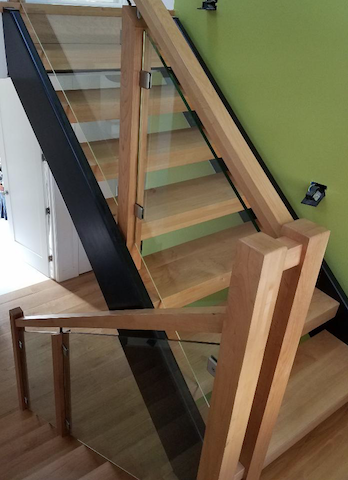 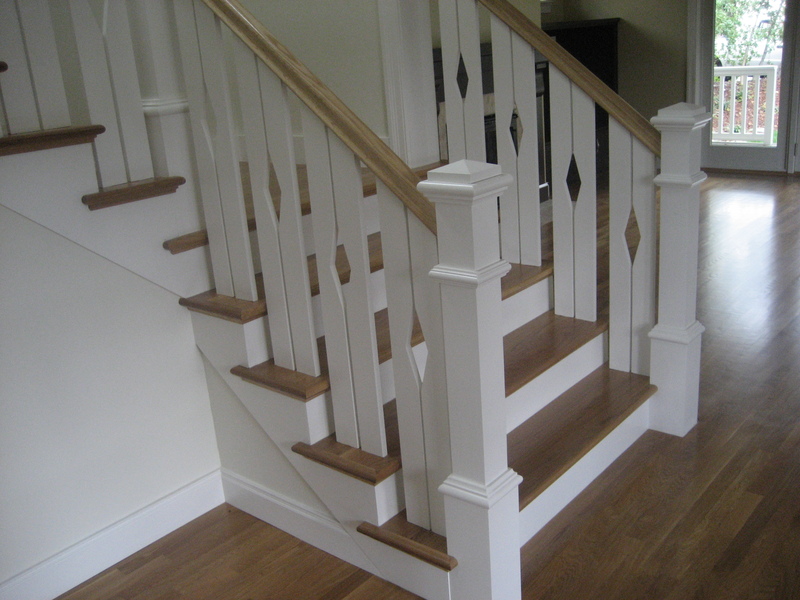 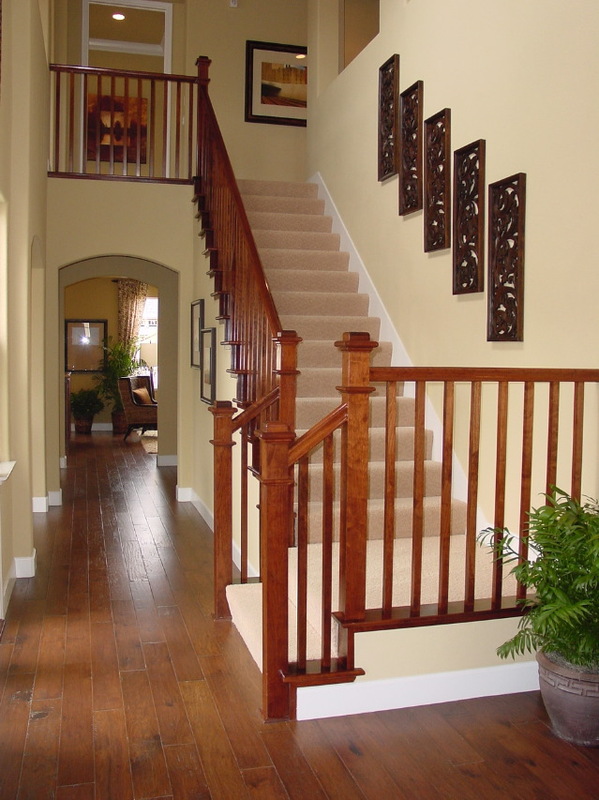 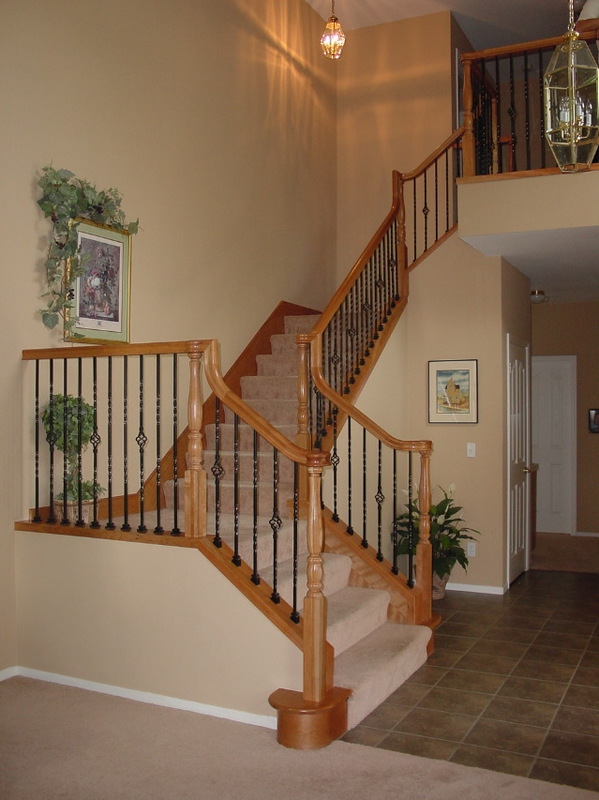 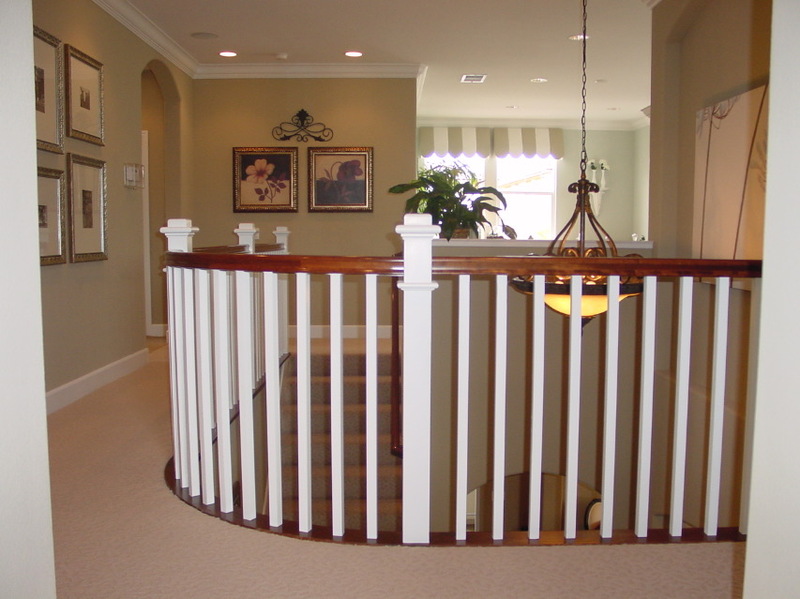 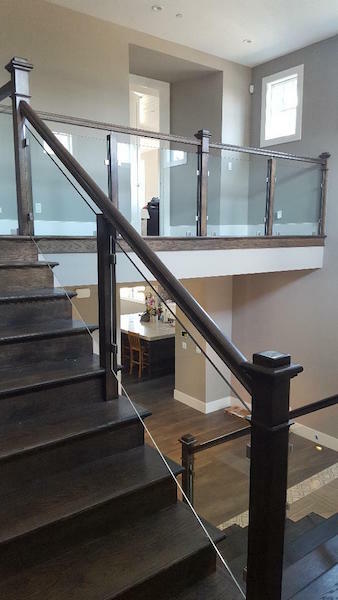 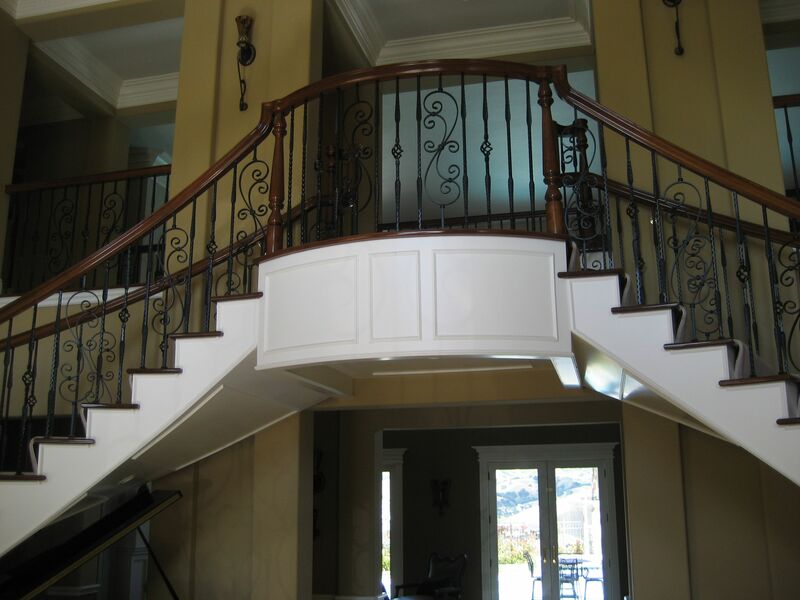 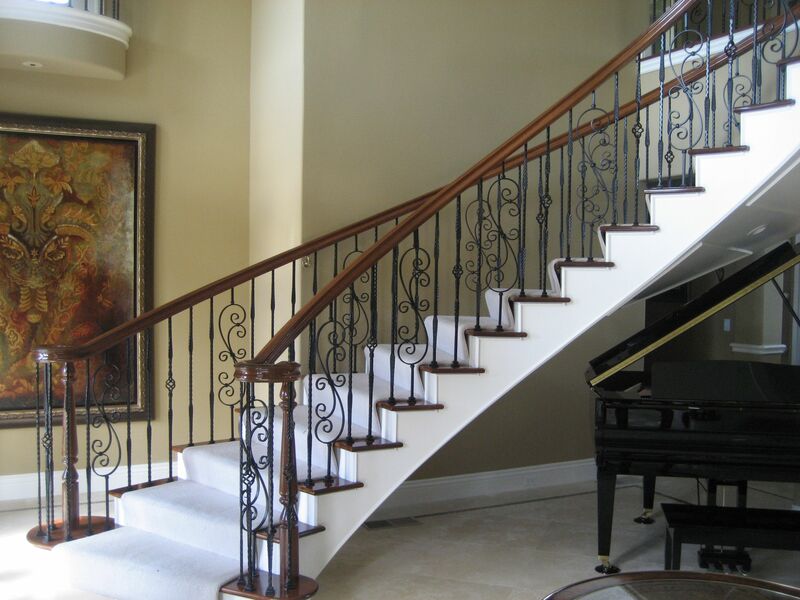 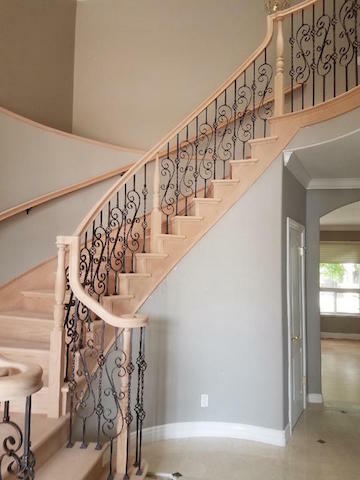 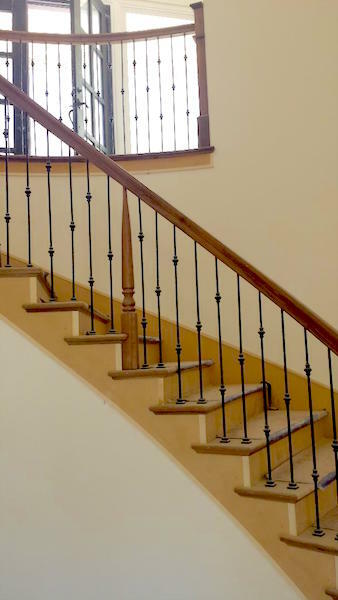 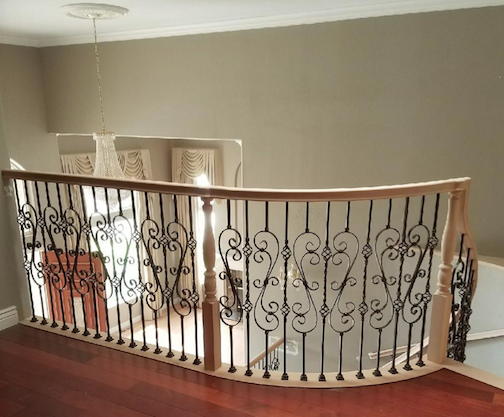 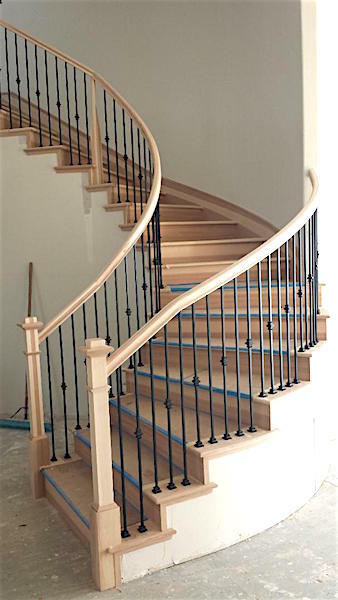 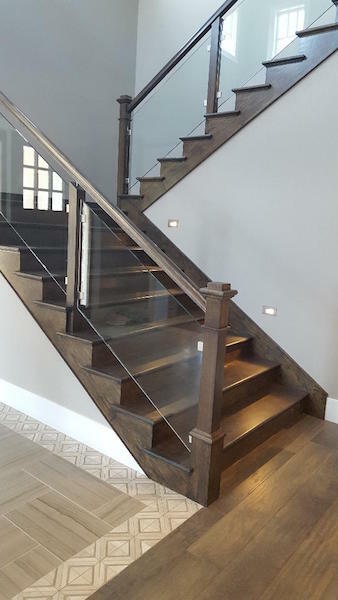 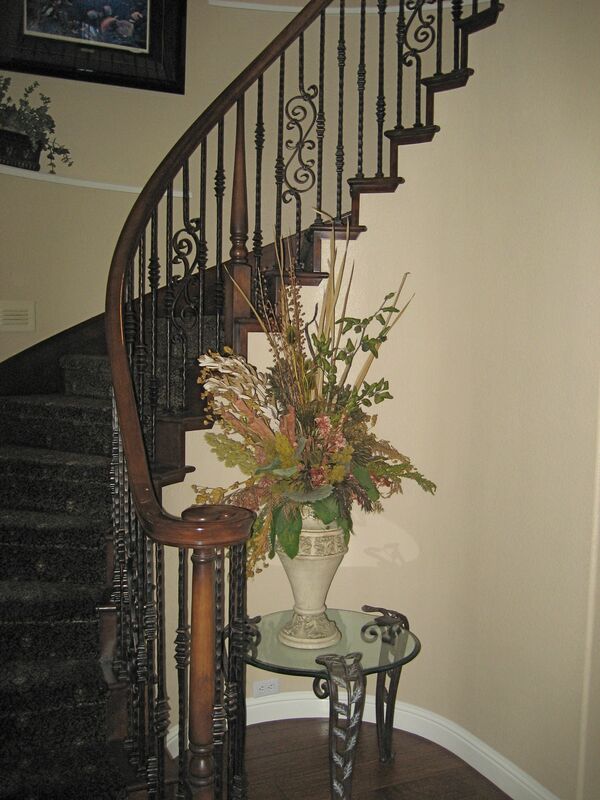 These are just a few different styles of stair/railing systems we have manufactured and installed in the past. 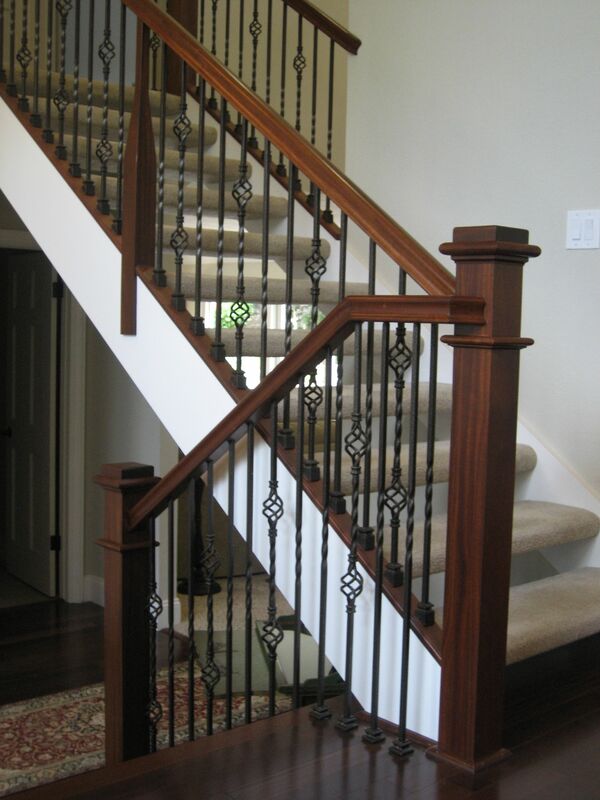 There are many styles to choose from and we have catalogs to help you in selecting your choice and style.